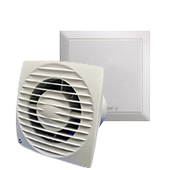 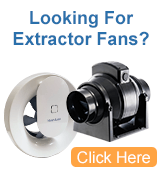 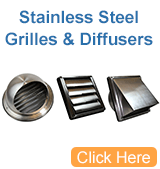 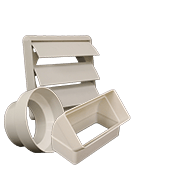 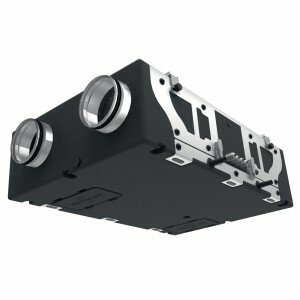 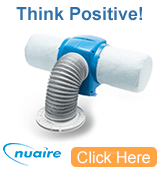 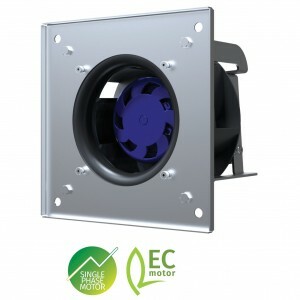 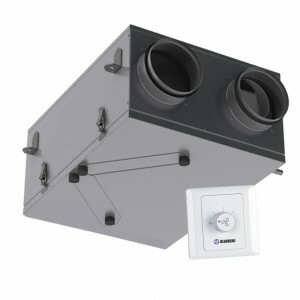 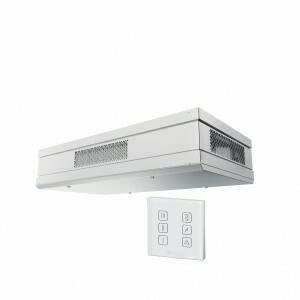 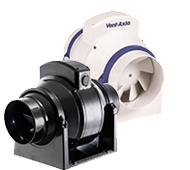 Welcome to Blauberg UK’s vast range of heat recovery ventilation units. 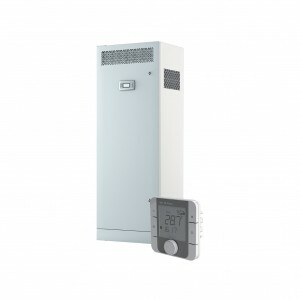 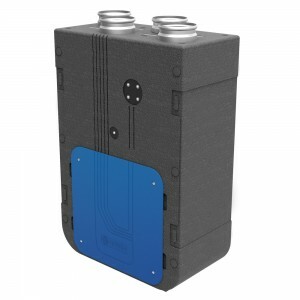 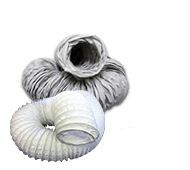 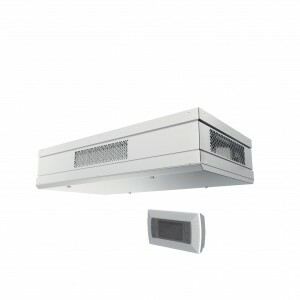 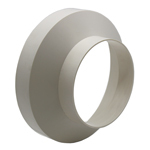 Blauberg pride themselves on offering you a heat recovery unit for every type of installation. 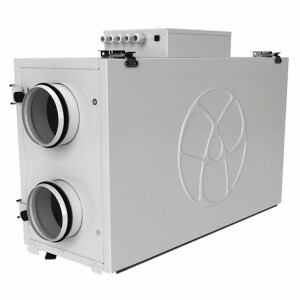 Whether it be a renovation to an existing property, DIY self-build project, house, office, extension or commercial application, we have an MVHR unit to suit. 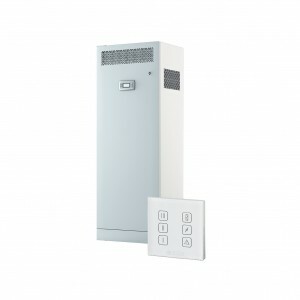 Feel free to browse this range of heat recovery units based on size, number of rooms, overall floor area and size of property. 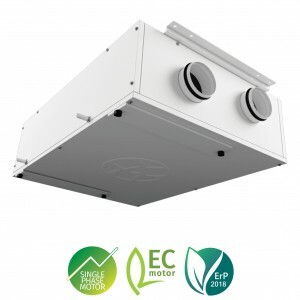 All of Blauberg's MVHR kits are Building Regulation compliant and selected by BPEC certified engineers.